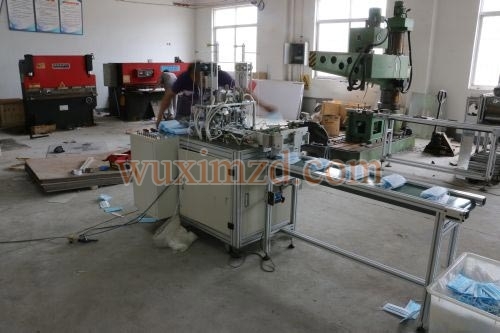 No list of manufacturer, exporter and suppliers of Ultrasonic Face Mask Ear Loop Welding Machine in Jiangsu, China, can be over, without the mention of our name in it. We have gained this reputation over a course of several years by producing and supplying highly advanced and durable, Ultrasonic Face Mask Ear Loop Welding Machine all around the world. Once we take an order, we ensure that the consignment reaches the destination at the right time.